For many in the coach trade, the name ‘Edinburgh Woollen Mill’ will be very familiar to them from their travels in Scotland. Wherever they’re on tour north of the border, tour drivers can rest assured that there will be a warm welcome for them and their passengers in one of the company’s many outlets, scattered conveniently throughout the Highlands and Lowlands. 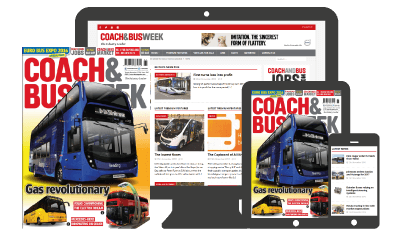 There will be many who have been grateful for the company’s facilities – geared as they are towards catering for the coach trade – when they’re taking the high road alongside the lochs and through the glens of Scotland. 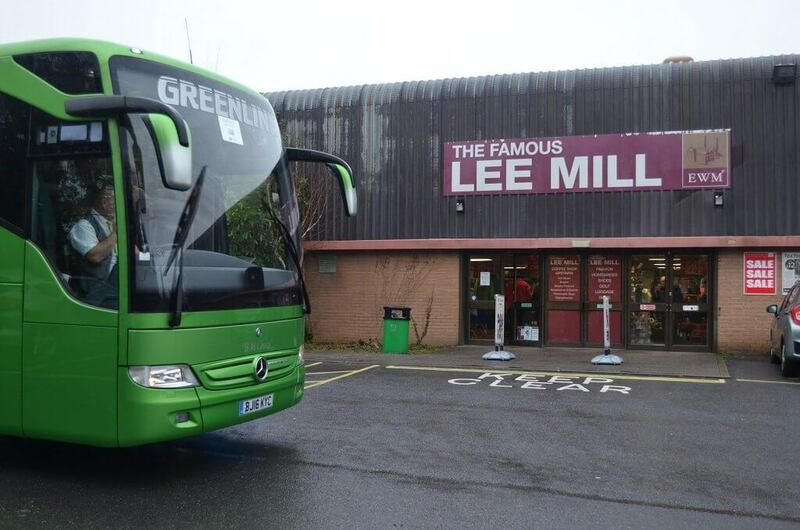 When those same tour drivers take the much lower road through South Devon, they are all too often unaware that the same company – with the same facilities, the same warm welcome and the same generous offer for their patronage – awaits them on one of the main routes through the area.